North Iredell Animal Hospital is proud to provide compassionate, state of the art veterinary care for Statesville, NC and surrounding areas. Radiology, ultrasound, and sophisticated testing equipment allow us to quickly and accurately diagnose your pet and also aids us in administering proper preventative health care. Our surgical suites have all the latest monitoring equipment and with Dr. Hubbs extensive surgical experience, there’s simply not a safer environment for you and yours. Cryosurgery and Laser Cautery Surgery are also available. Dental health care is an important aspect of keeping your pet happy and healthy. For our canine, feline and exotic friends, we can provide everything from a basic teeth cleaning to serious extractions. For our bigger patients we offer oral exams, teeth floats and continued nutritional support. Dr. Hubbs and her team attend continuing education courses throughout the year. They feel it’s an important part of being able to educate you on every available alternative That knowledge will help you make the very best decisions and be confident that you’re doing the right thing for your “family”. You can rest assured that they are in competent, caring hands while they are with us. 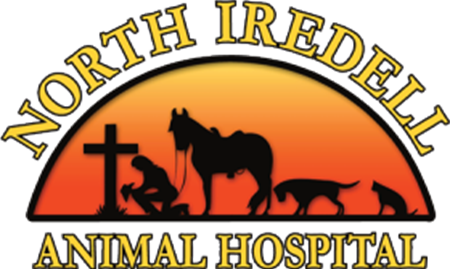 You can have confidence in North Iredell Animal Hospital. 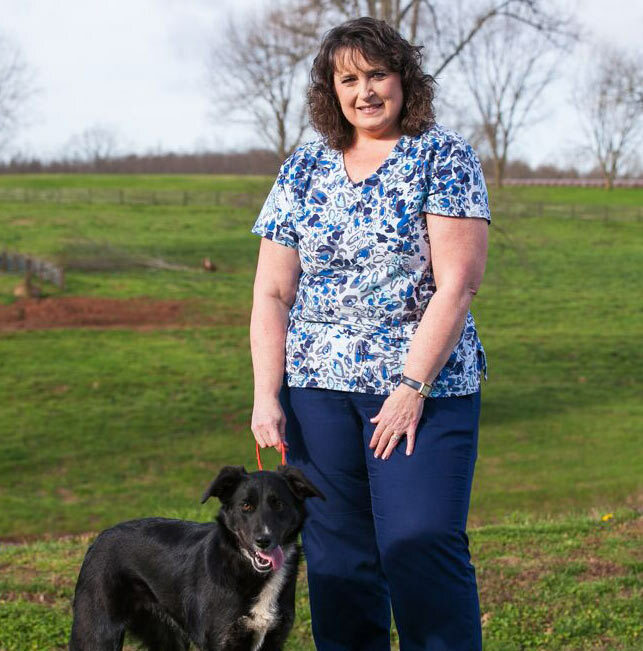 Dr. Tiffany Hubbs grew up in West Virginia on a Charolais cattle & Belgin Horse farm. She showed cattle and horses for 4-H projects for many years. She attended The University of Findlay for her undergraduate degrees and then studied in Alabama, where she received her Doctor of Veterinary Medicine from The University of Tuskegee in 2002. 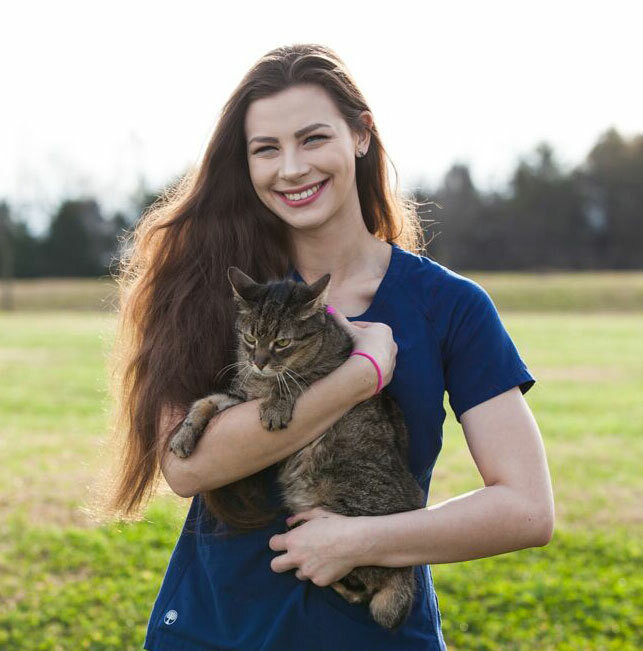 Tiffany has always considered herself a mixed animal practitioner and wanted to make her clinic available to clients whether they owned large, small, or exotic animals. 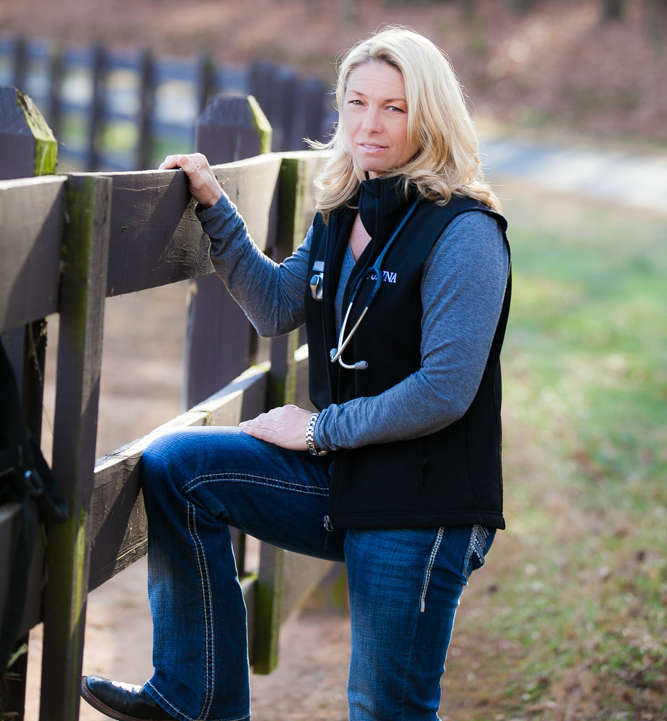 She didn’t want to eliminate cattle and birds but “time doesn’t allow for everything in 24 hour period.” Dr. Hubbs’ passion is surgery and equine medicine. She enjoys long distance running, weight lifting and riding horses in her “free” time. She has a horse (Scarlet). I have always loved surgery and the ability to make an animal and owner feel better by using my God given gift. He blessed me with surgical hands and I enjoy using them for that purpose. 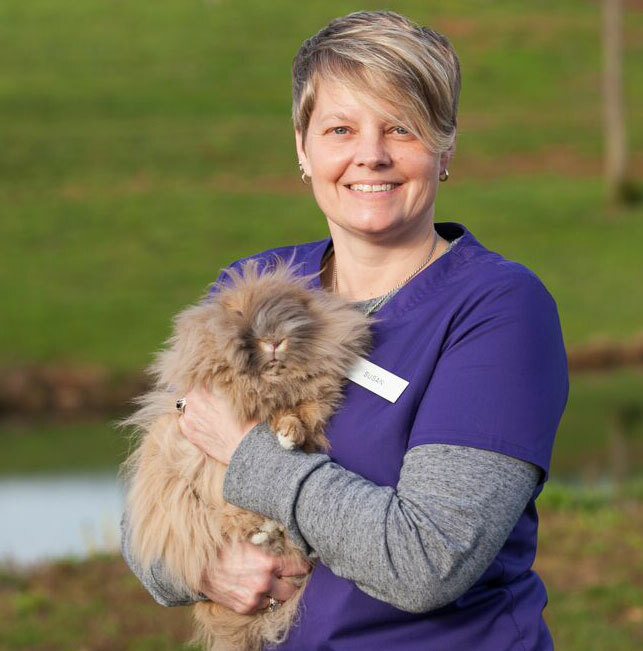 My name is Lorrie Redmond and I have been with North Iredell Animal Hospital since or opening Sept 2013. I am the client services representative for the hospital. I really enjoy my job and working with our clients and their pets. We have the best clients anywhere! My family has 3 dogs and 3 horses. When I am not at work I enjoy reading, cooking, and spending time with family. I look forward to seeing you and making sure that you have the best possible experience at North Iredell Animal Hospital. My name is Maegan Shaw and I am your pet’s veterinary assistant. 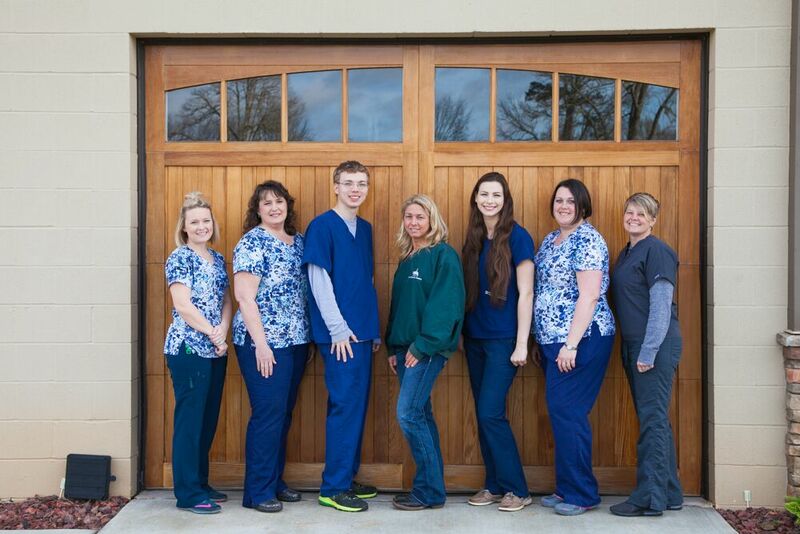 It is a privilege to be able to care for the patients here at North Iredell Animal Hospital. My husband EJ, 2 year old daughter Macie, 7 yr. old son Brayden and one wild Aubrey (dog) keep me on my toes but they bring joy and happiness to my life. I enjoy spending time with them, our extended family and doing a little retail therapy every now and then. God has blessed us with so much and we are grateful. Hi I am Jenna Viveiros. 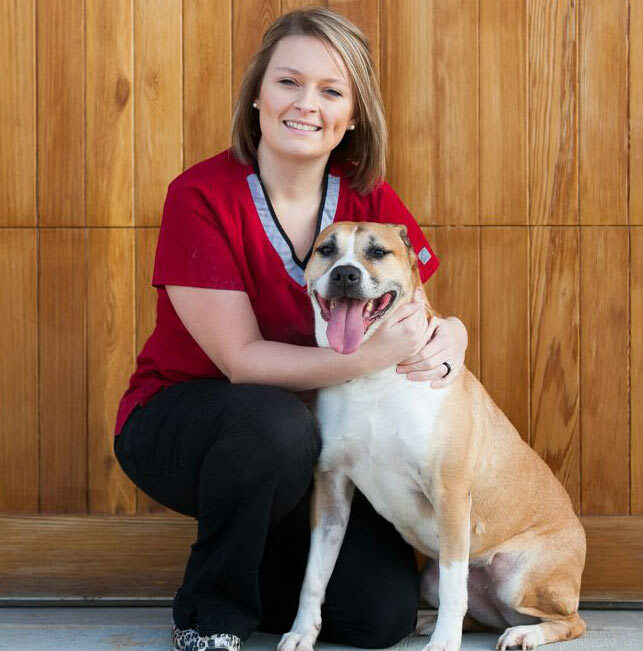 I also started with North Iredell Animal Hospital while trying to complete my CET 300 hours. I was hired on after completion. I work in the kennel after school and during the weekends. I like to walk the dogs and talk to the cats, which are my favorite, when they come into the hospital. I will be working at NIAH until I attend NC State in the fall. My name is Susan Facemire and I am a mother to an amazing little boy. I share that same compassion for the work that I do. I have been in the field for 23 years. I love what I do. Currently I am enrolled in the Veterinary Tech program at Penn Foster so that I can obtain my certification as a technician/pet nurse. My name is Sydnie McCoy I am the new Kennel Assistant and am please to be working with your boarding pets. Today was the first time I have been up to see Dr. Tiffany. She and all her staff are amazing!!!! I would recommend her in a heartbeat and will! Thank you!